Hockey Alberta’s Intro to Hockey Model, for all players aged 5-8 years, will be in effect for the 2019-20 season. It replaces previous models and programming at the Novice and Initiation levels. However, Minor Hockey Associations can opt to make the switch, or undertake a transition process, during the 2018-19 season. 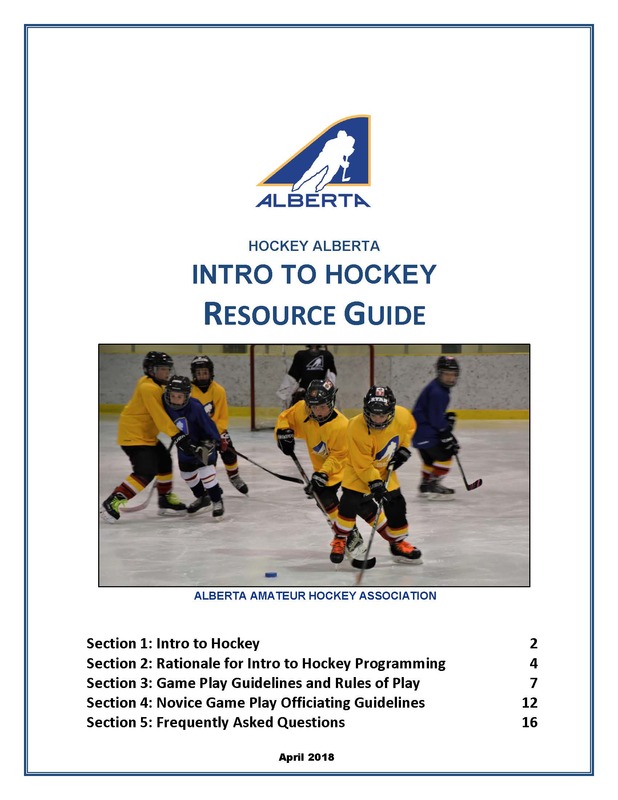 The Hockey Alberta Intro to Hockey Model includes the four key components outlined in the tabs below.